I got a quick note from Chance Thomas, the award-winning composer for video games such as Avatar and The Lord of the Rings. 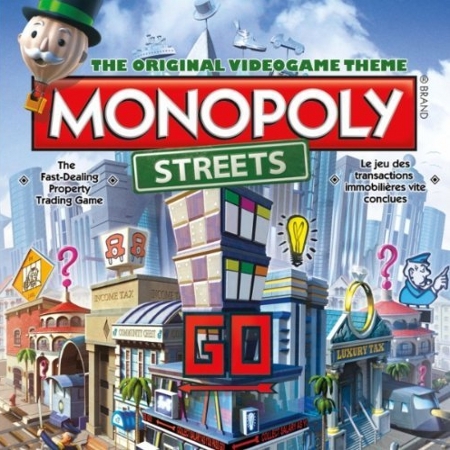 Electronic Arts is planning to commemorate the 75th Anniversary of the board game Monopoly by releasing a 3-D city-building game called Monopoly Streets. Chance Thomas has confirmed that he will be writing the score. Seems exciting! You can find a link to a promotional release of the theme by clicking HERE. 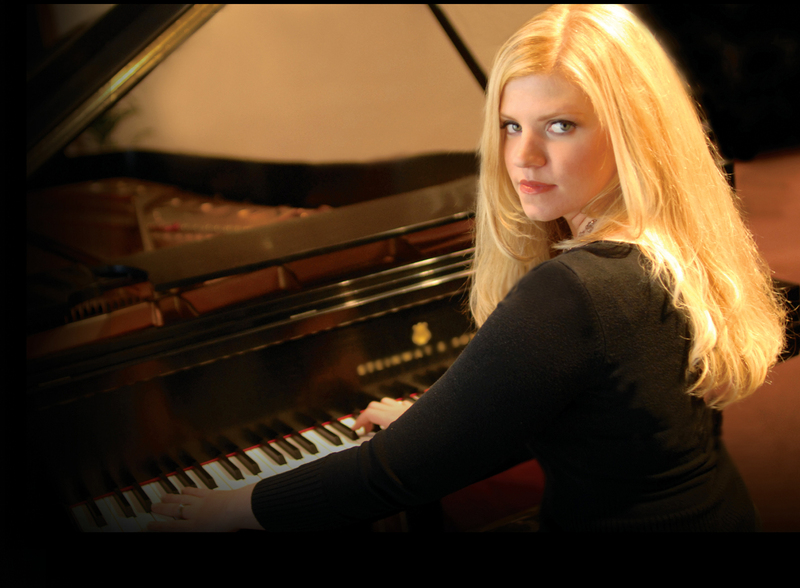 Linescratcher Jennifer Thomas has been working all Summer on a film score for an independent short film called Minuet. Fans and readers will be happy to see that Jennifer has released the unmastered tracks from the film on her blog. Awesome chance to hear them before you see the film.